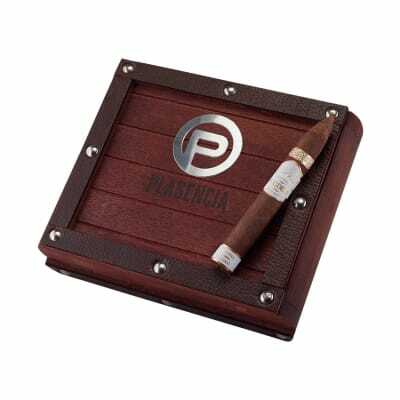 Plasencia Reserva Organica Piramide premium cigars are handmade in Nicaragua from 100% certified organically-grown tobaccos for an incomparably PURE, mild tobacco taste. If you never thought an *all-natural* cigar could taste this good, you don't know what you're missing. Order a box today! 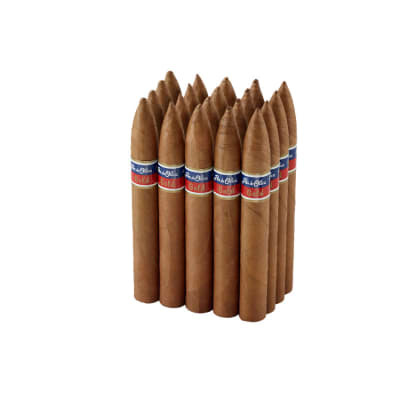 Plasencia Reserva Organica Piramide premium cigars are handmade in Nicaragua from 100% certified organically-grown tobaccos for an incomparably PURE, mild tobacco taste. If you never thought an *all-natural* cigar could taste this good, you don't know what you're missing. Try a 5-pack first! Half of all the cigars I now smoke are Plasencia Reserva Organica Piramides! Organic no chemicals was the hook for me but this cigar has become my standard for judging others. Construction, burn, consistency and appearance are all first rate! 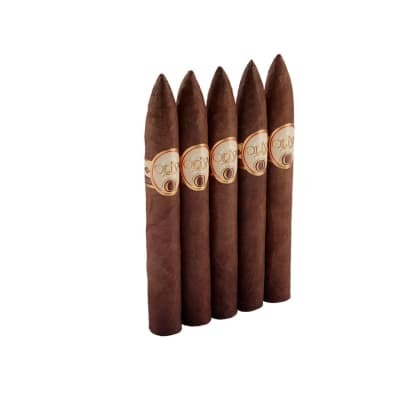 The mild taste is of coffee, nuts and cedar each cigar comes wrapped in cedar . A semi-aromatic that is pleasant and not offensive to others. The small drawback is that the draw is not as good as it could be although better than other premiums I ve had. As a true conservative, I take pleasure in knowing that the planet or the workers were not harmed in the making of this cigar and I am not inhaling agricultural chemicals. Because of this cigar, Nestor Plasencia is my favorite cigar maker. Organic all the way and Worth it. 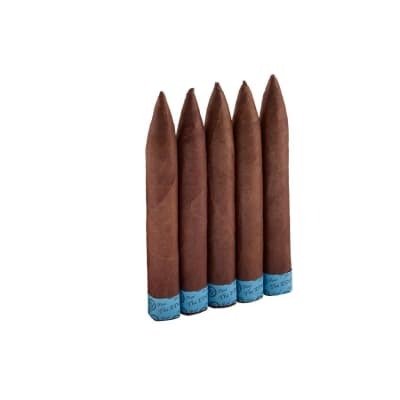 I have been looking for an Organic cigar since I started about a year ago. These are mild with a great flavor. I bought a box right after I tasted the first one. Nice clean taste, for my taste it could be stronger. Good burn. Would order again. I cannot say enough good things about this cigar. The entire line is incredible, with the piramide being my favorite. 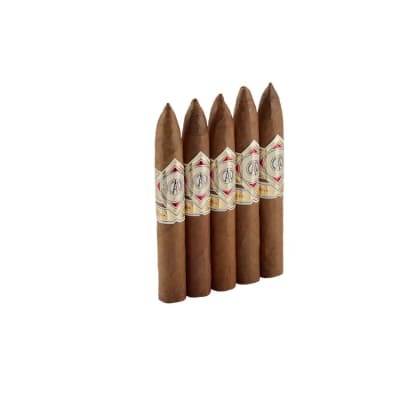 They are described as mild, but I don't find them mild at all, I find them a solid medium "strength" and full bodied with many sbutle flavor changes that keep the cigar intersting from light to nub. Probably my favorite non-Cuban cigar.